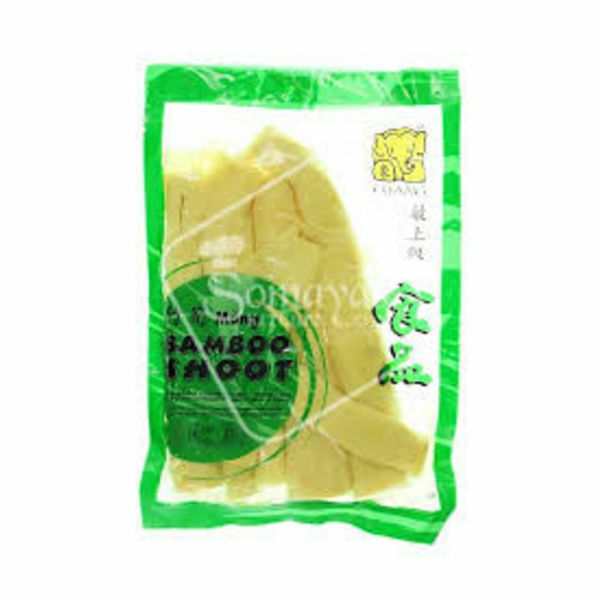 Bamboo Shoots are used widely in the cuisine of east and southeast Asia. 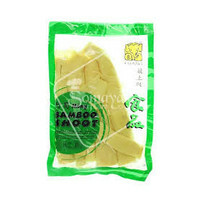 They are used in fried, stir-fried, boiled, stewed, curried, pickled, or fermented. dishes.